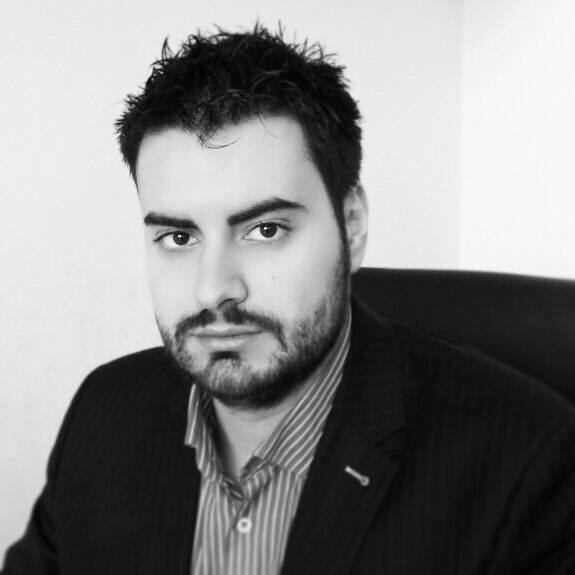 Andrei Tabarcea is a consultant in funding, project managements and investments. In 2014 he has become of the online platform www.businessangels.ro. Moreover, he is a professor within the Management Department of the Faculty of Economy and Business Administration of “Alexandru Ioan Cuza University” of Iasi.